With just a week before the Overwatch League returns for its second season, the Los Angeles Valiant announced its coaching staff, revealing two new additions to the team’s list of coaches. The coaching staff will see the return of Moon “Moon” Byung-chul and Warsi Faraaz "Stoop" Waris as head coach and assistant coach, respectively. 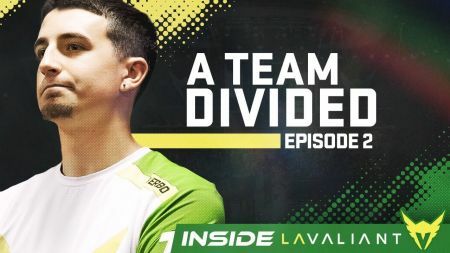 With the two coaches’ help in Season 1, the Los Angeles Valiant ended the regular season in second place. For the upcoming season, the team welcomed Mike “Packing10” Szklanny and Shin “Dongsu” Dong-soo as two additional assistant coaches. Packing10 previously worked as a coach for the Angry Titans, a European team that secured second in Season 2 of the European Overwatch Contenders division. Likewise, Dongsu has a history coaching in both the Overwatch Contenders and the Overwatch APEX, a tournament series based in Korea. During the off-season, the Valiant made a few roster changes to its player lineup, dropping four of its Season 1 members while signing on Kim “Kuki” Dae-kuk as a tank player ahead of Season 2. The team will get to try out its new roster when the team meets the Hangzhou Spark on Day 3 of the Opening Week. 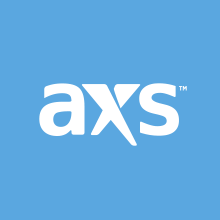 Fans can get their tickets to see the Los Angeles Valiant live at the Blizzard Arena here at AXS.